He is a graduate from the University of Ghana with a BA (Hons) in Accounting /Sociology. 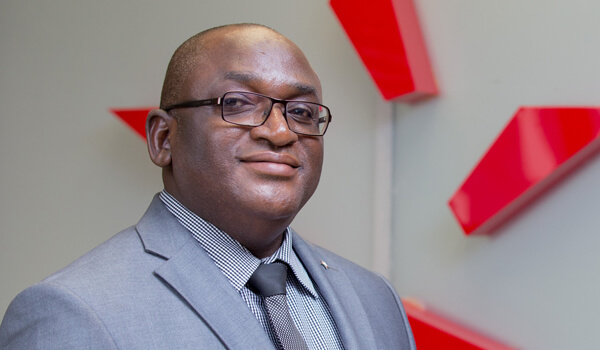 Prior to joining Star he worked with Kufuor and Associates, an Auditing Firm as an Audit Manager for three years. He has worked with the company for the past 23 years. For close to 10 years Mr. Larmie headed the Audit Department of Star Assurance. He also worked with the Accounts Department and the RSME unit for about 6 yrs. He has been in charge of Credit Control since 2009. His work experience over the years has been very phenomenal and working with great humility and dedication to duty has earned him great respect by all.